The arrival of spring beckons the return of sunshine and warmth, yet also typically results in an increase in household pest encounters. That’s why now is an opportune time for area homeowners to attend our latest free workshop. LakewoodAlive’s “Managing Pests” workshop takes place on March 25. 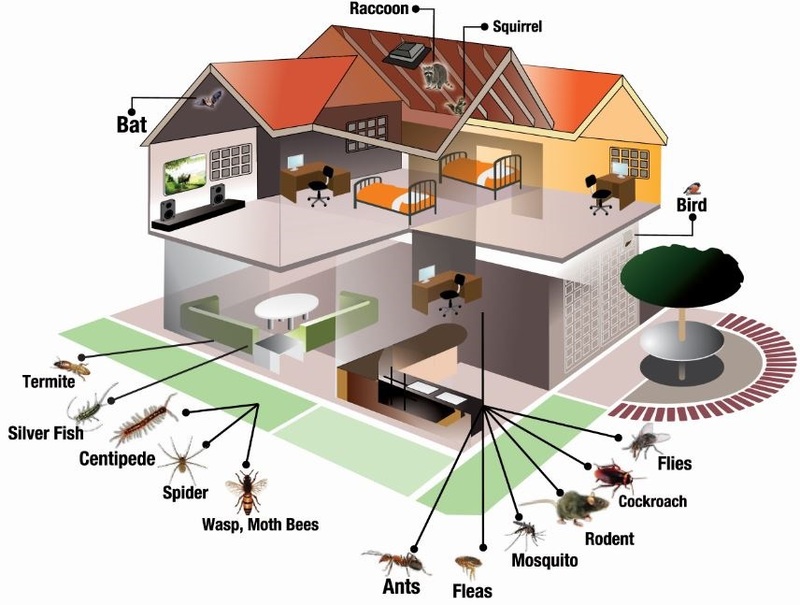 Shawn Payne, owner of Lakewood Exterminating, will share tips and tricks for managing household pests, discussing how to identify everyday pests in and around your home, and addressing best practices for sealing your home to protect it from pests and wildlife. A Lakewood resident with an extensive background in horticulture, Shawn was responsible for pest control at the NASA Glenn Research Center in Cleveland prior to taking on his business full-time.